Wounded Times: What if Capt. Khan's Mom Was Your Mom? What if Capt. Khan's Mom Was Your Mom? 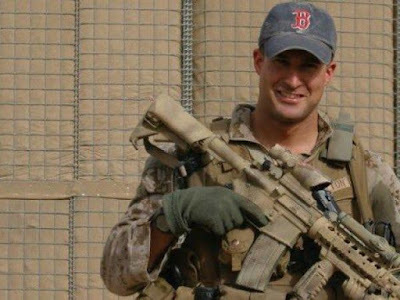 U.S. Rep. Seth Moulton had harsh words for Trump in light of the GOP nominee's attacks on Gold Star Khan family. Massachusetts Congressman Seth Moulton had those and other withering words for Donald Trump Tuesday, joining a bipartisan barrage of condemnation in the wake of the Republican presidential nominee's comments toward a family whose son died serving in Iraq. Trump has been taking heavy fire since critiquing Khizr and Ghazala Khan, Gold Star parents of Army Capt. Humayun Khan, who was killed while serving in Iraq by a car bomber. Khizr Khan spoke against the GOP nominee at this year's Democratic National Convention, prompting harsh words in return from Trump. Khan and his wife have both condemned Trump, saying he "knows nothing of sacrifice."